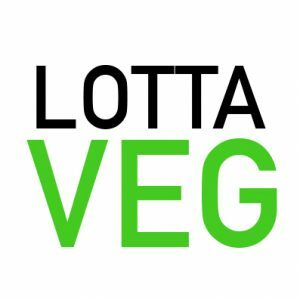 Our founders, Amelia and JP, created LottaVeg in May of 2016 after a life-changing experience that led them to adopt a vegan diet. The switch was easy for them because they already ate a “lotta veg” before going full plant-based. However, the switch isn’t easy for a lot of people so they decided to help people go vegan by providing easy and delicious plant-based recipes and meal plans. Our mission is to help people transition to a vegan diet by providing delicious plant-based recipes and vegan meal plans that make eating a vegan diet a no-brainer. Vegan Recipes – We share new plant-based recipes each week after we thoroughly test, taste and simplify them. Vegan Meal Plans – We provide a weekly vegan meal plan service to make your planning, preparation, cooking and shopping easier. And it’s FREE! 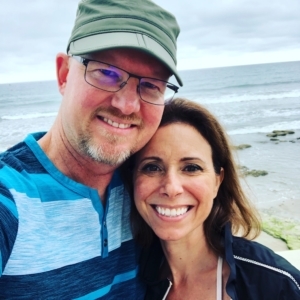 Plant-Based Nutrition Consultations – Amelia earned her Plant-Based Nutrition Certification from the eCornell and T. Colin Campbell Center for Nutrition Studies. She is happy to talk to you about your vegan journey and answer any plant-based nutrition questions you might have. We’re very active on social media and YouTube. Follow us there to stay up-to-date on our latest recipes, vegan cooking videos and vegan information.